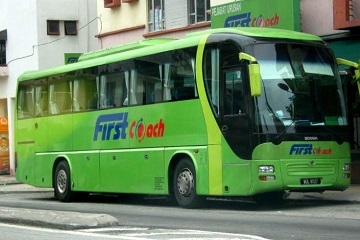 First Coach was first introduced as a brand with new fleet of Luxury Executive Express coaches servicing between Kuala Lumpur and Singapore. 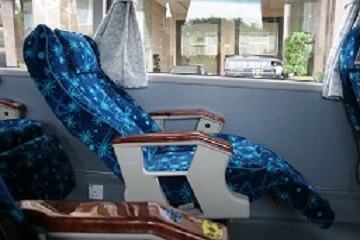 The ergonomically designed bus seats are spacious and comfortable. The seats are recline-able with ample leg room with leg support when reclining. 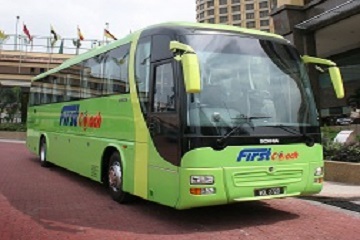 First Coach does not only bring you comfort during your journey on-board but also assure good customer service.